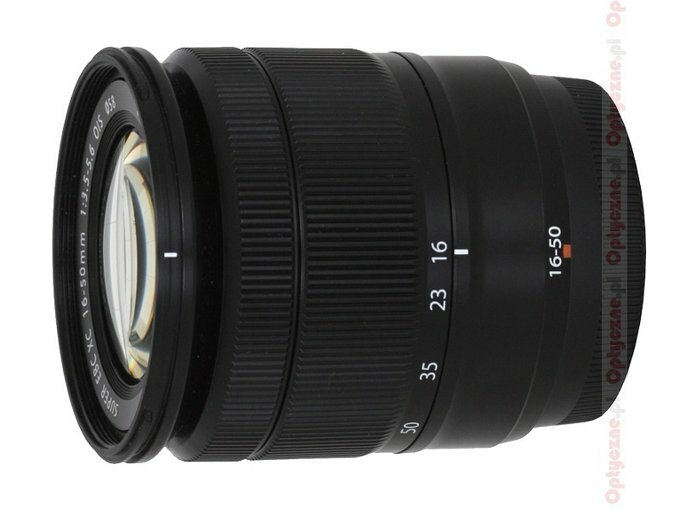 Most of mirrorless systems made their debut on the market with a slow and cheap 18-55 mm lens (or its equivalent on other sensors than APS-C). The Fujifilm company was an exception to that rule. Along their very advanced X-Pro1 camera they showed two ‘primes’ and the 18-55 mm but very solidly made and with f/2.8-4.0 aperture. With the introduction of cheaper Fujifilm mirrorless cameras also a cheaper kit lens they can be offered with was needed. 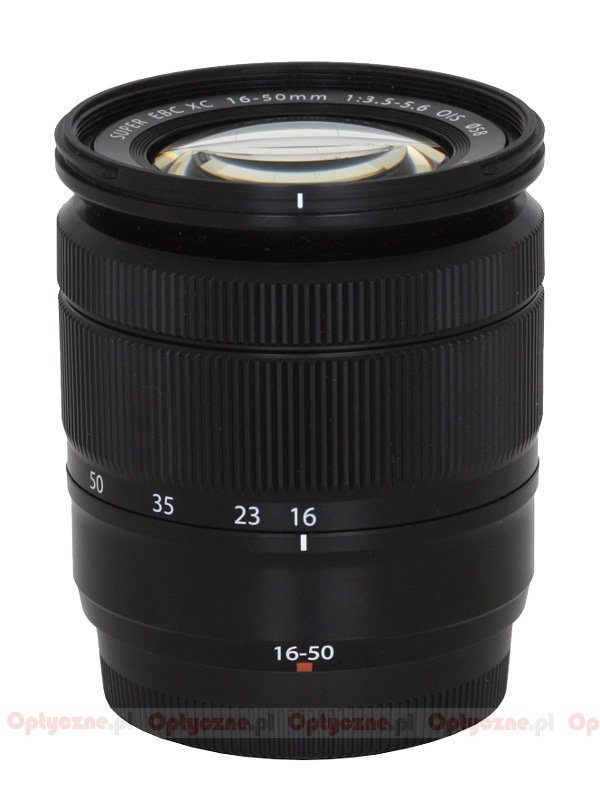 That’s how in June 2013 the XC class lenses were launched with the Fujinon XC 16–50 mm f/3.5–5.6 OIS presented as the first. It came with an aperture typical for cheap kit lenses but still it stood out in a positive way with its 16 mm focal length. As it is often added to popular X system cameras such as the X-A1 or the X-M1 we decided to check its possibilities more closely. 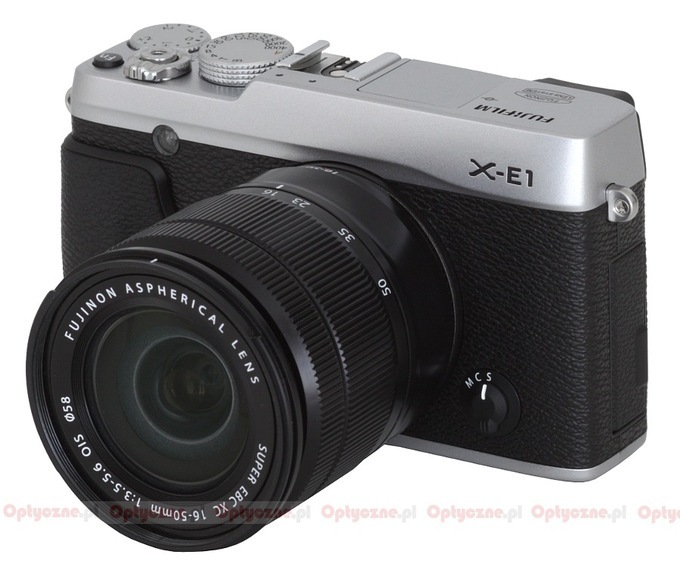 We would like to thank the Fujifilm Poland company for lending us the lens.